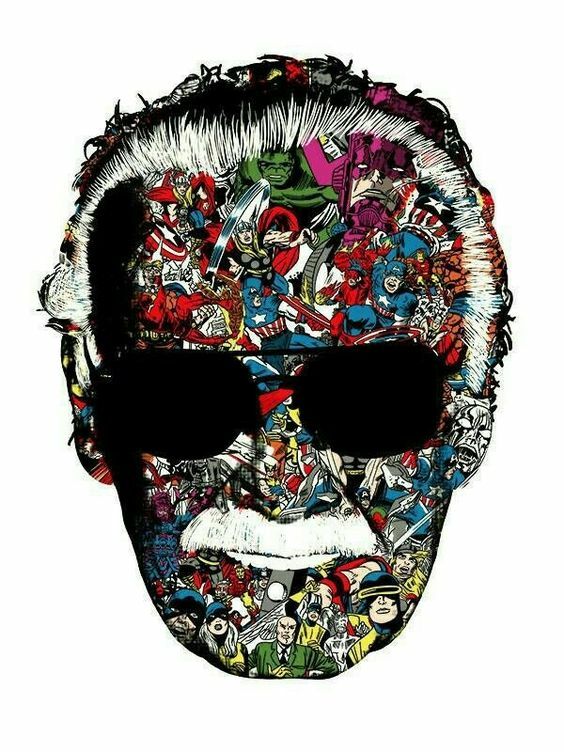 The world has lost one of its most iconic residents as Stan Lee has passed away. The writer, editor, and former publisher and president of Marvel Comics and cameo king was 95. 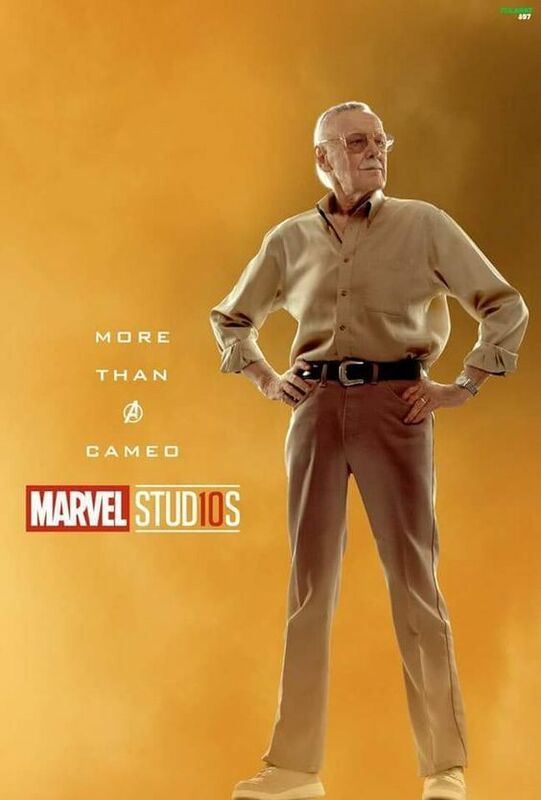 Lee and Jack Kirby founded the company in 1961, beginning with The Fantastic Four and going on to create titles such as Spider-Man and The Incredible Hulk revolutionising the comic industry, his work again would create the superhero movie phenomenon based on his work!